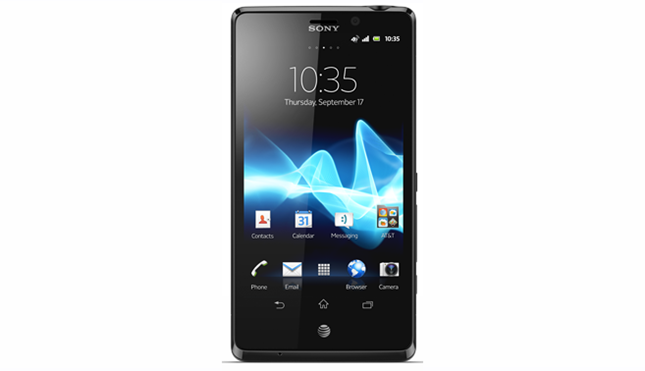 The Sony Xperia TL, which is currently running on Ice Cream Sandwich, was apparently seen running on Android 4.1 Jelly Bean in a video uploaded on Youtube. According to the video, the new Jelly Bean will bring a new lock screen, updated launcher as well as several other new features to the Xperia TL. However we have no idea weather this will be the finalized Jelly Bean update for the Xperia TL, so there maybe some differences here and there for the update you receive next year.